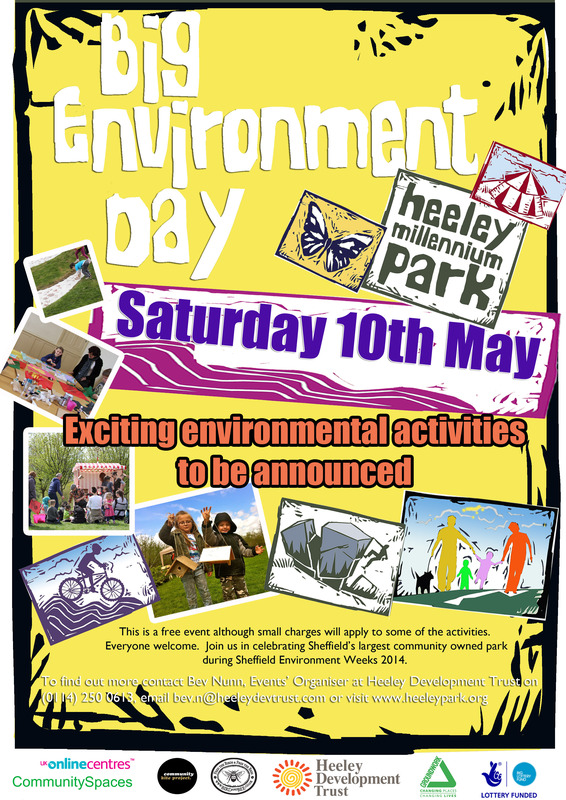 Heeley Voice Issue 60 | IT'S HAPPENING IN HEELEY! The Spring issue of the New Heeley Voice is now online. Worrying news that local roads have broken air pollution records is the main headline on the front page of our 60th issue. 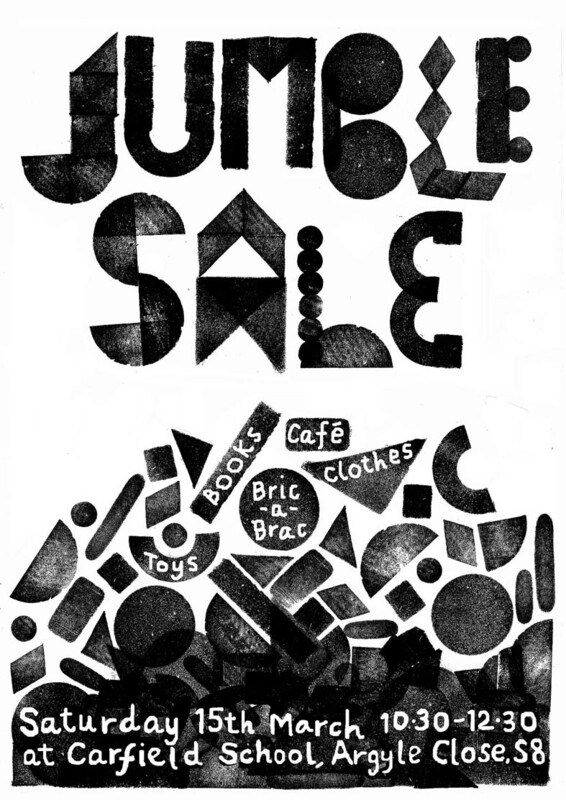 There are lots of events taking place locally over the next couple of months – The first is this Saturday (15th) when Carfield Friends have another fundraising jumble sale at the School. 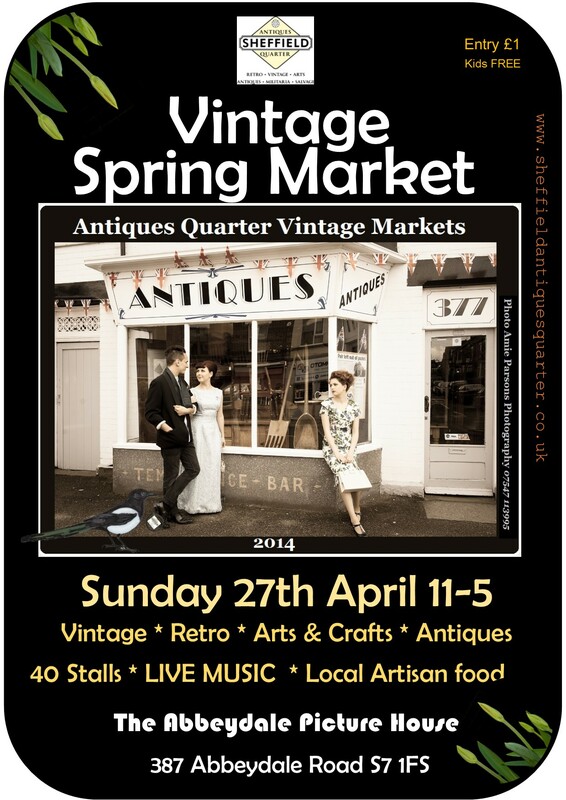 Toffee Music perform at Bishops House on 19th March, Church of The Nazerene have a Swishing (clothes swapping) event on 29th March, the first Pedlars Corner Car Boot is on 6th April, and on 27th April the Sheffield Antiques Quarter are holding their next Vintage Market. This issue includes news of a new community cafe opening up on Heeley Green, how a Heeley resident has helped build a new Learning Centre in Gambia and that a local musician is using the hills of Heeley and Meersbrook to train for next months London Marathon! There is also a full list of the Summer Terms Adult Community Learning courses taking place across Heeley and Abbeydale – get in touch with Heeley Development Trust if you want to sign up to a course or please pass on the details to people that you think might be interested. Can you tell us where we can take jumble donations for the 15th march sale at Carfield school please?